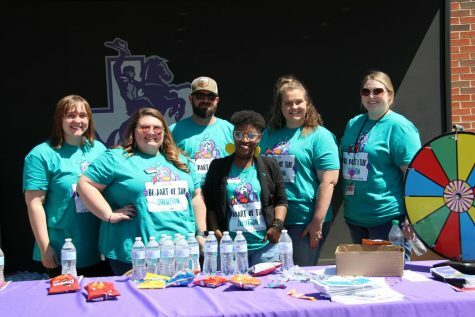 On April 17, 2018, Tarleton State Univeristy celebrated May Fete at Heritage Park. Throughout the event, a small court of students were screened by a panel of judges, in hopes to be chosen as Lord and Lady Tarleton. 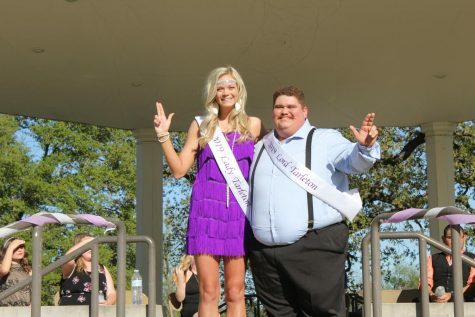 At the end, two students were chosen to represent Tarleton. Junior Communication and Pre-Law major, Joseph David Kamin, was crowned as the 2018 Lord Tarleton. Upon graduation, Kamin intends to attend Law school, with the intent on practicing law in the future. In the event that practicing law doesn’t fit well, Kamin plans to work in the communications field. Outside of the classroom, Kamin acts as the president for the Lambda Chi Alpha fraternity, works as the Editor-in-Chief for the JTAC News and leads the Tarleton Transition Mentors as a member of the Leadership Team. “I’m very prideful of these organizations that I’m in and I’m very focused on the goals that they have,” Kamin states. Through these leadership roles, Kamin has learned so much from them and has been able to give back to them. “I do much enjoy and I am very much passionate about every organization that I’m in and I also understand that every organization that I’m in has some developmental areas for me,” Kamin explains. 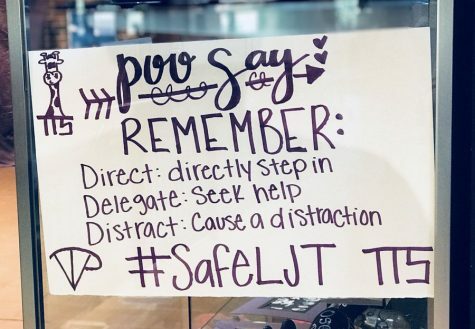 “Whether it is learning how to manage the people who work for me at JTAC [News], whether it is learning how to manage a fraternity and run an organization like that, or whether its some if the TTM stuff where I’m just planning and doing some of the leadership roles, I feel like its very beneficial and I want to help these organizations that I am involved in succeed. At the same time, I understand that after graduation these organizations are going to play a big part because they are helping me develop professionally, as an adult right now. “I feel that I’ve left the organizations better than when I found them. I’ve helped turn around JTAC a little bit and I want to help leave it so that the next editor-in-chief already has a solid ground to start what they want to do. I want to leave my fraternity a bigger, better stronger fraternity than when I became President. I want to leave the TTM program as a better transitioning program than when I came in. I just want to be known as someone who helped the organization I’m involved in, who helped the organization achieve their goals, and who actually brought about change for the organization. The title of 2018 Lady Tarleton was awarded to Junior Social Work major, Clare McNiel. While she does not yet know what she wished to do after graduation, she hopes to find it while interning with a social worker. 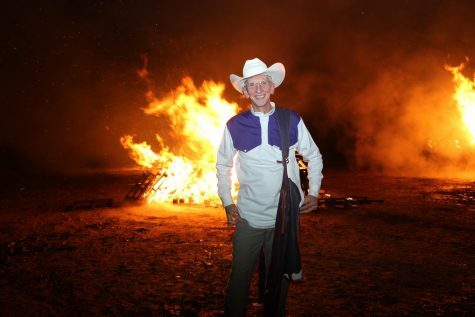 Throughout het time at Tarleton, McNiel has been involved in Alpha Gamma Delta, Tarleton Transition Mentors, Tarleton Round-Up as an executive, Student Social Work Association, and the TexAnn Cross Country Team. 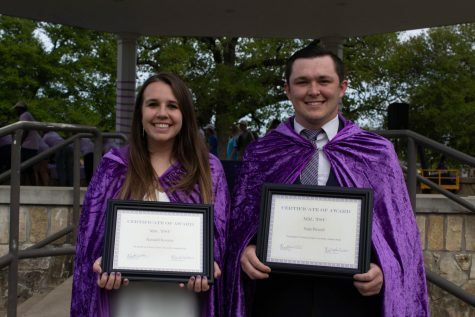 It is because of her involvement in these organizations that her Tarleton experience was greatly impacted. “I fell in love with Tarleton when I came to Duck Camp,” McNiel explained. “Getting involved on campus helped me feel like I was a part of the Tarleton experience. My school spirit and love for Tarleton got bigger and better. Each organization I have been involved in has given me new friendships, new strengths and new opportunities to serve others and give back. It is these footprints that McNiel feels is what she will leave behind upon graduating.